Packages Of Weed Wash Ashore In 2 States. 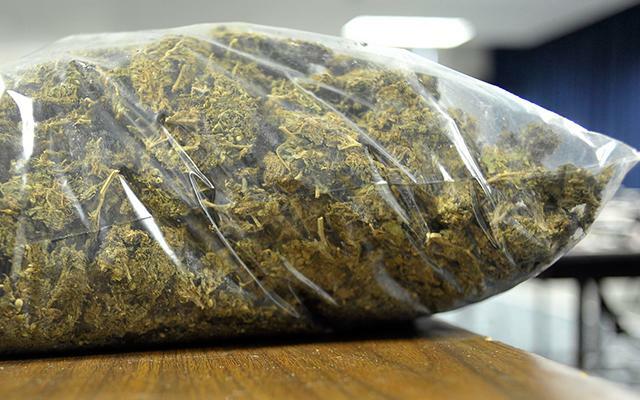 An Alabama man stumbled upon a 10 pound package of marijuana that washed up on the beach. Multiple news outlets report that Ron Smith was taking a morning walk near the Cotton Bayou Beach access in Orange Beach on Tuesday, when he noticed what he thought was a seat cushion floating in the water. Smith called police, who picked up the package. Authorities say the bag weighed 10 pounds and was worth about $8000. WECT-TV Reports that another package of marijuana was washed up along a beach in north Carolina on May 10. The package contained more than 12 pounds of marijuana. Atlantic Beach police say Tropical Storm Ana likely watched the package of sure.